The Trending Atmosphere of our Society and also all the other Countries has influenced the element of thinking patriarchy out of the system, every person is aware. Due to the day to day increasing awareness people tend to think of many questions which are related to their life and career. 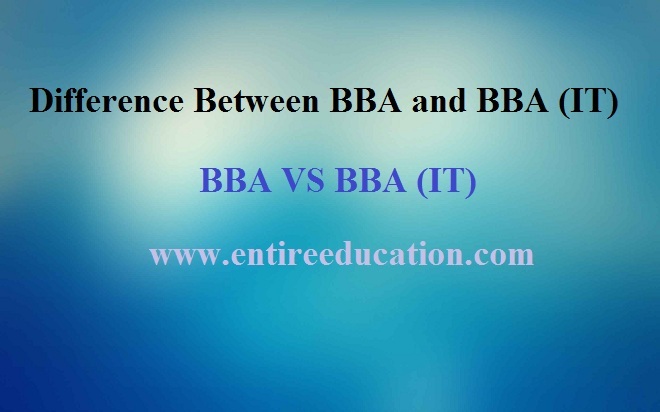 In this article the user will find his or her common question which is “what is the Difference between BBA and BBAIT”. The Uniqueness of this question is due to the involvement of working sense into people looking to make the most of their lives and make it worth living. BBA and BBAIT both deal with a same background which is known as business. 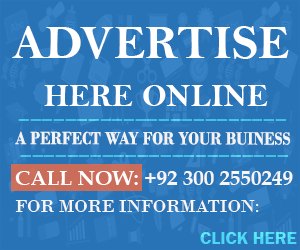 These businesses schemes or program is the thing which makes people to think whether to choose simple Bachelors in Business Administration’s or the Bachelors in Business Administration’s in Information Technology. Q: Which University is best for BBA in Pakistan? Most amazing and Best University for BBA in Pakistan is the Institute of Business Administration (Karachi) IBA. This University has been Ranked #1 on the Yearly ranking of the Higher Education Commission (HEC). The Institute provides the Best teaching staff and environment for the people who want to learn Administration in the Future. There are many other Universities and Institutes which are also proposing this degree for the future working men. Q: Which University is best for BBAIT in Pakistan? Talking about the best university in Pakistan which offers BBAIT for the Students, Only one single name is enough for such matter. The name of the institute is the Lahore University of Management Sciences (LUMS). The university if commonly known as LUMS. By Far LUMS has made a renowned effort for the betterment of its educational Criteria. Still this institute is considered as one of the richest institutes in Pakistan. Which is Better BBA or BBAIT? Studying BBA and BBAIT is both a Different and Negotiable task. The students who want to know each and every details regarding the private work education want to get the most out of their education. Information Technology field is very much acknowledged Because of its Broad and perfection in terms of delivering subjects. BBA IT will be a good choice, because it involves the latest Computational Trend in it. This trend is very much in fashion due to its Varsitality. Which University Is Best For MBA in Islamabad?